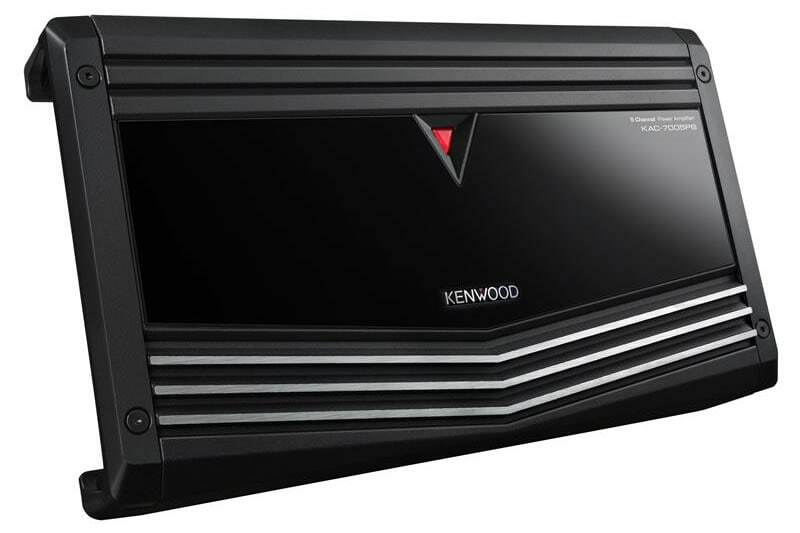 Power your entire system with a single 5-channel amplifier. 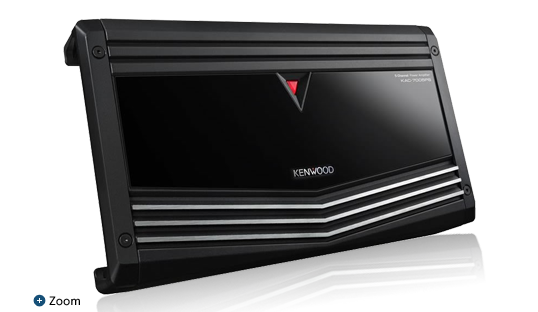 This powerful one amplifier solution for front and rear speakers plus subwoofers, is an easy solution for any vehicle to enhance your factory sound system. Filters low frequencies out of the music and passes only signals above a certain frequency (called the cut-off frequency) to mid and high range speakers. Filters high frequencies out of the music and improves efficiency and sound quality by allowing only the low frequencies to pass to the subwoofer. Adjust the fixed bass boost frequency (40Hz) to maximize natural bass performance.